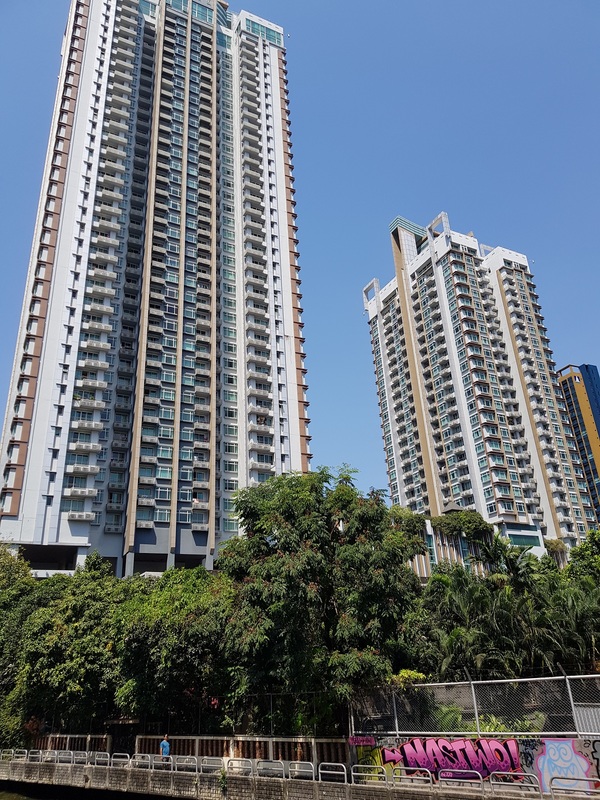 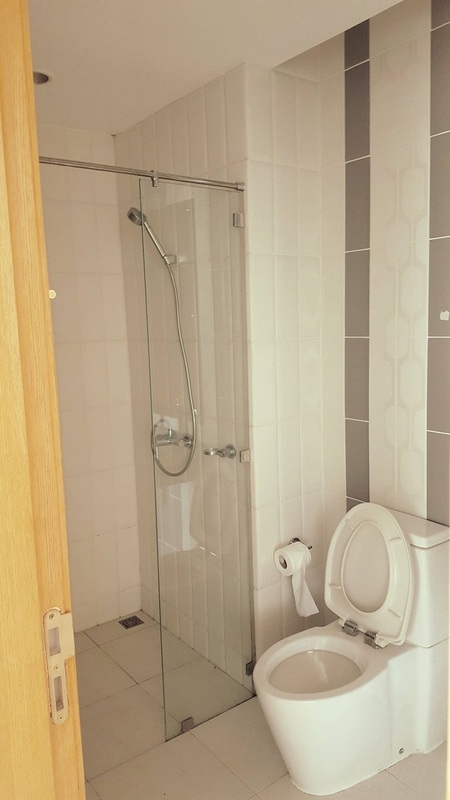 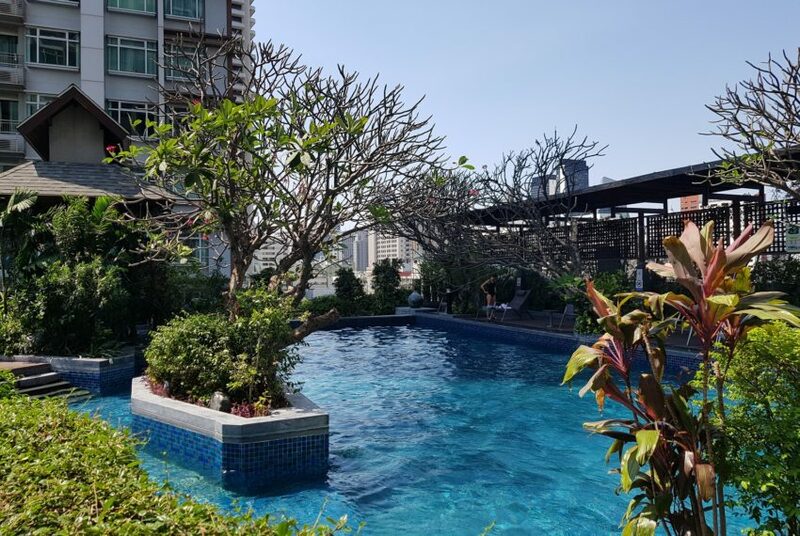 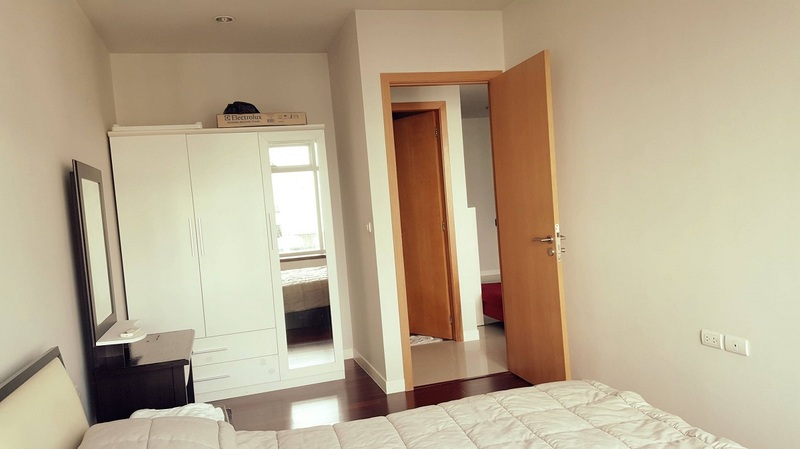 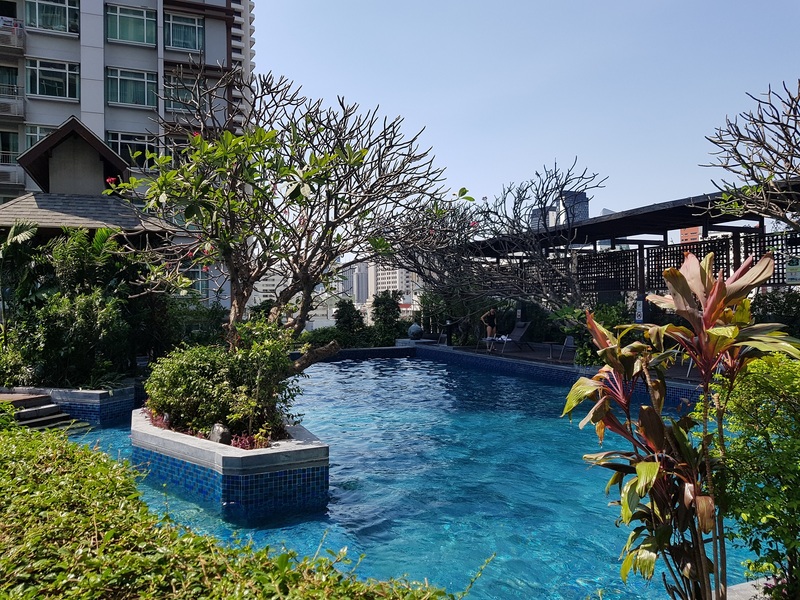 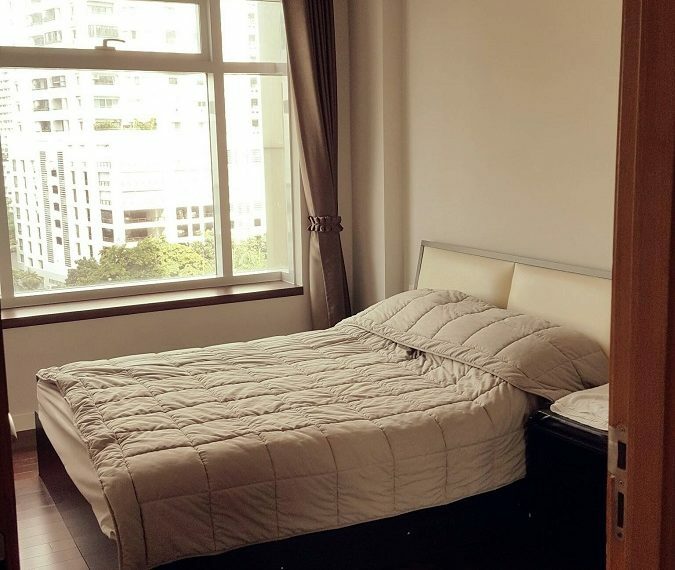 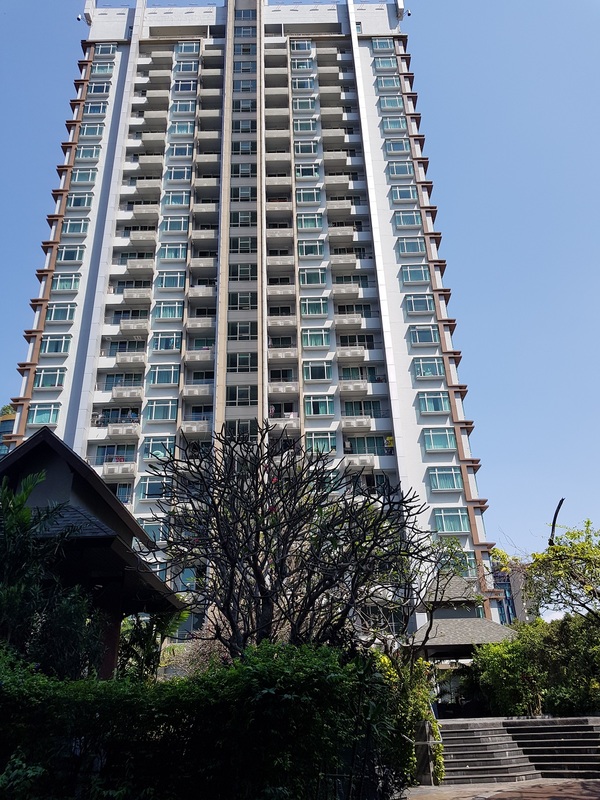 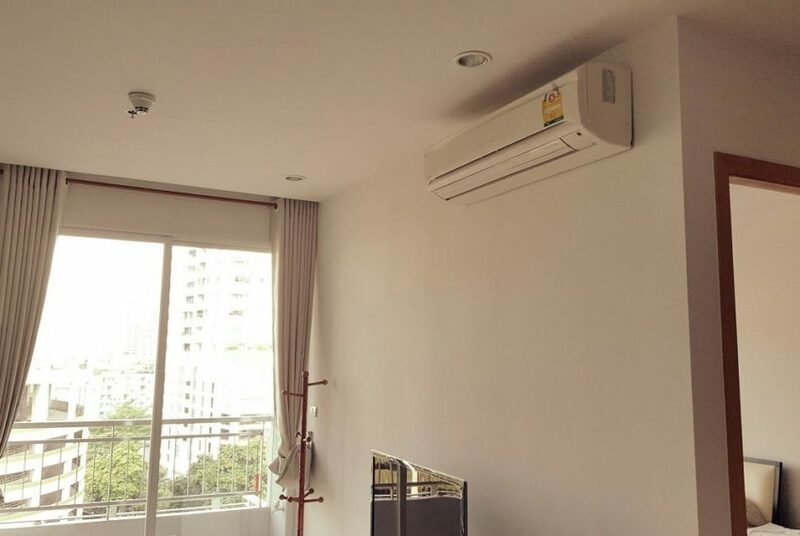 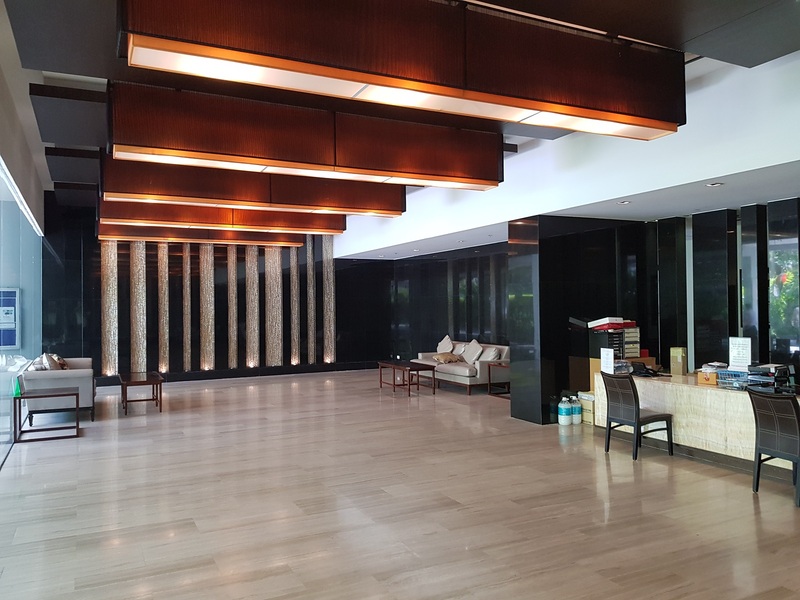 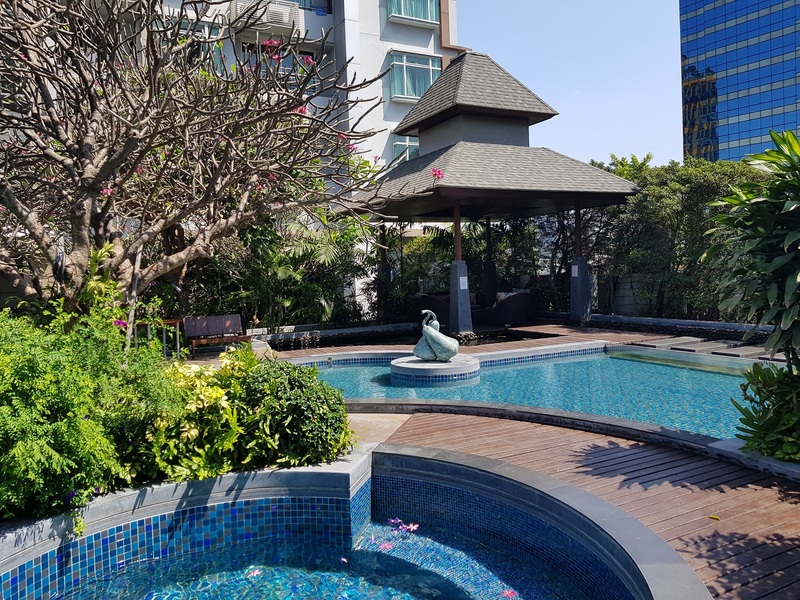 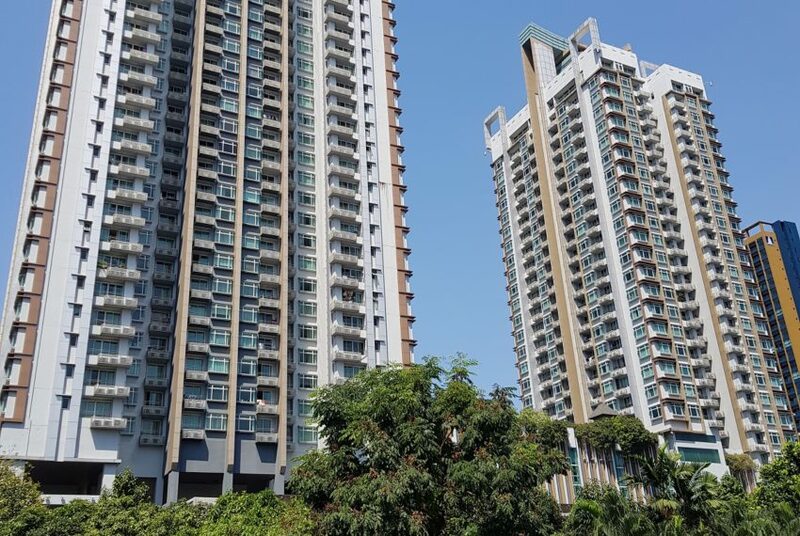 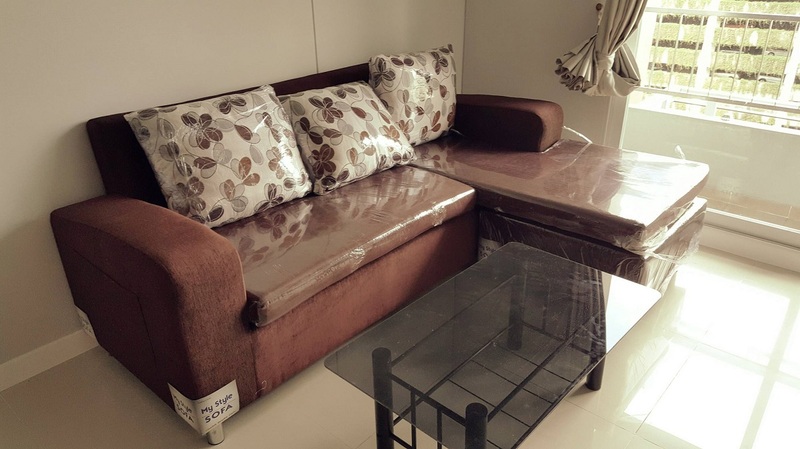 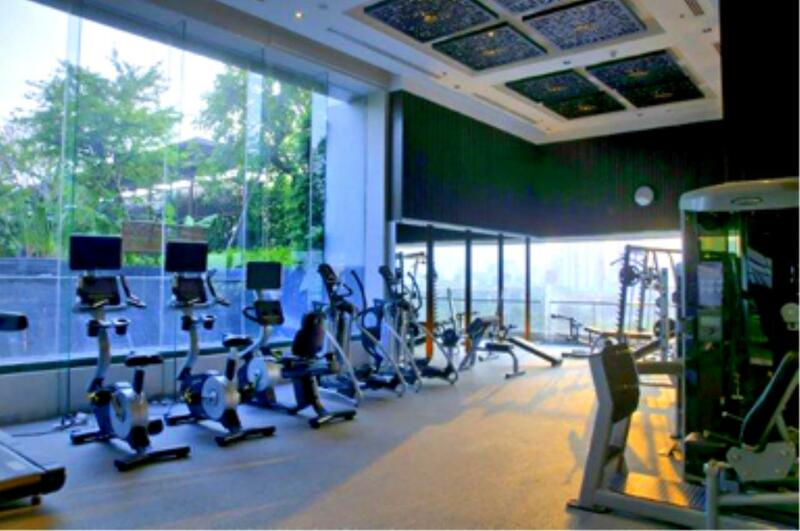 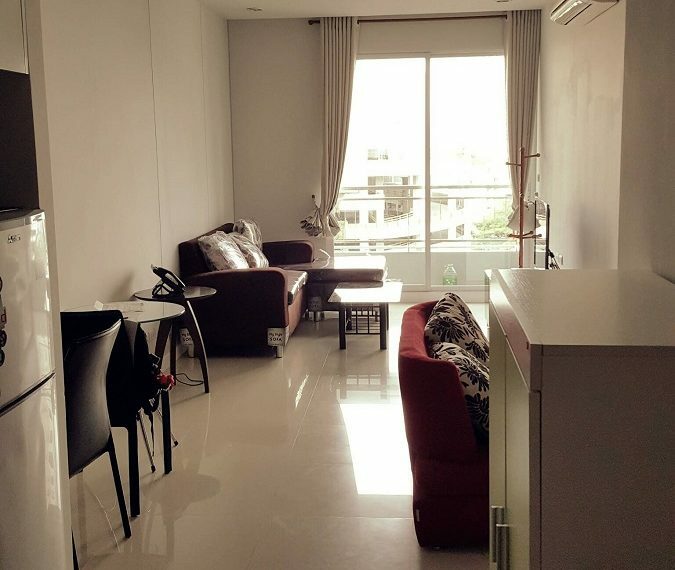 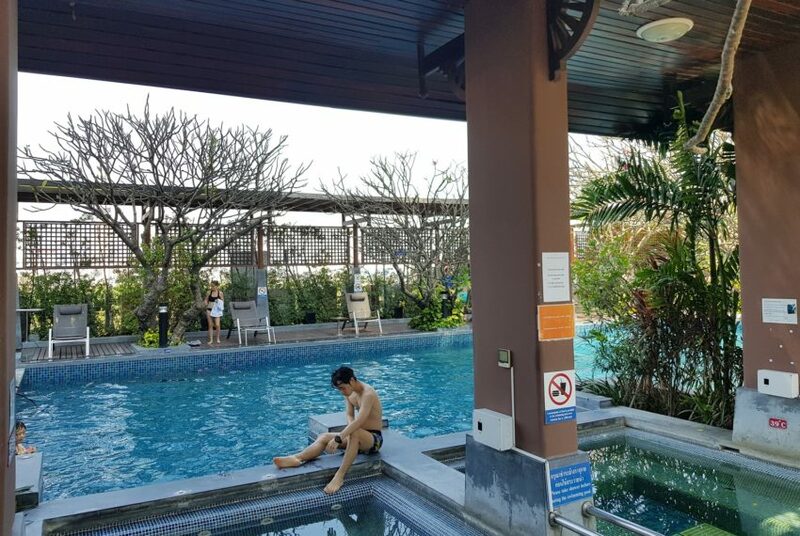 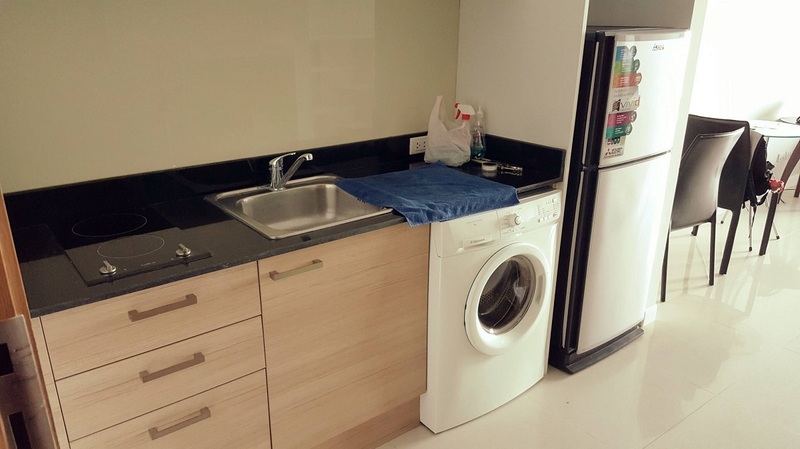 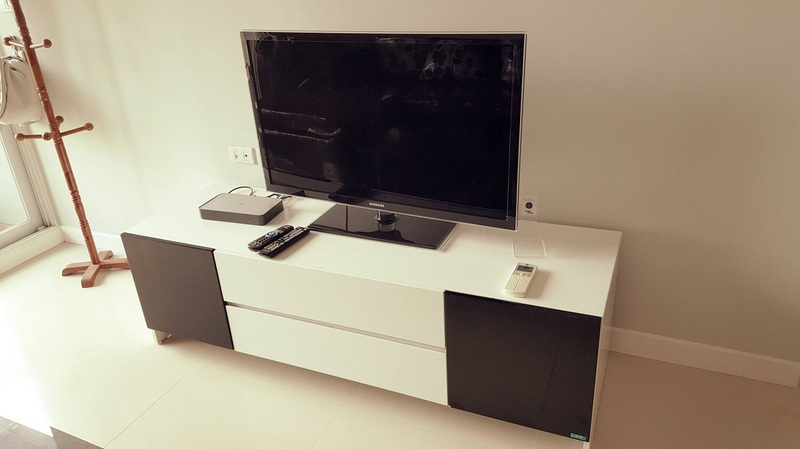 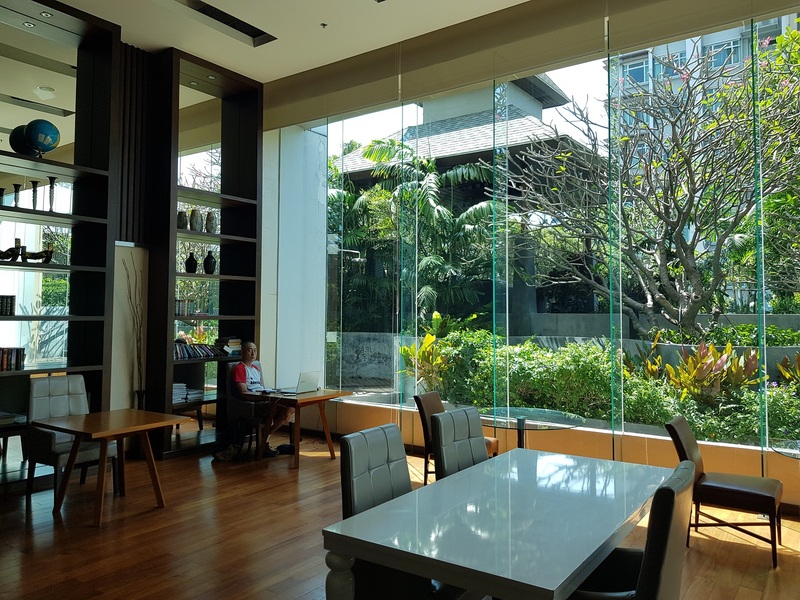 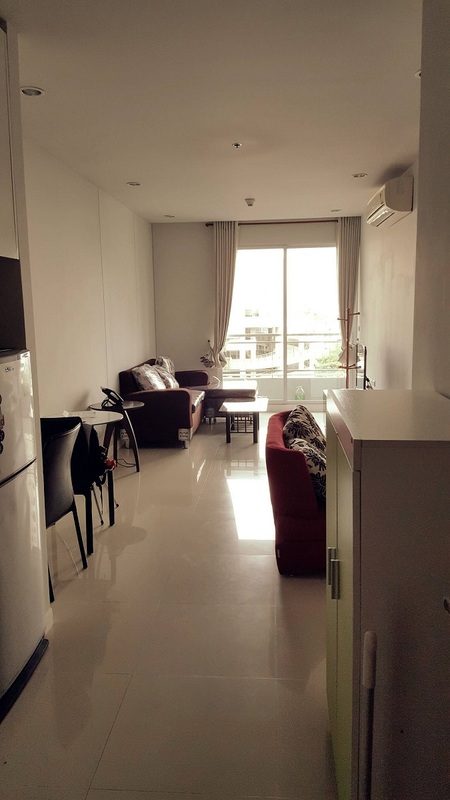 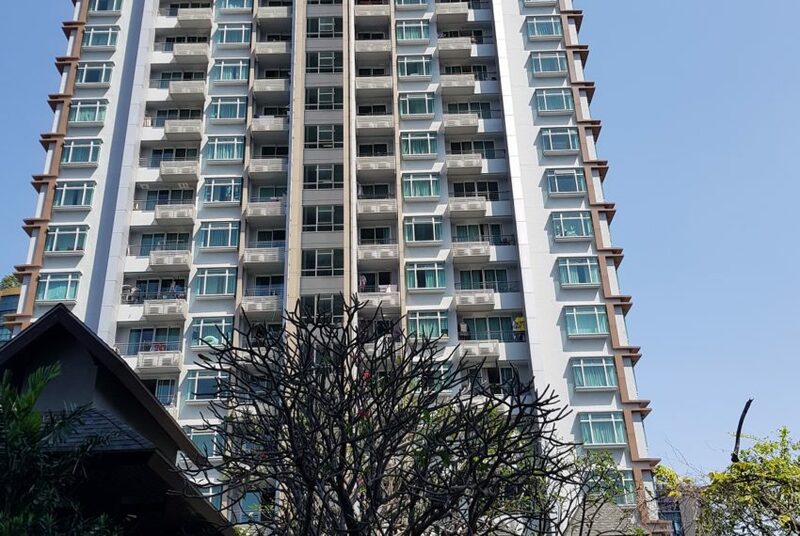 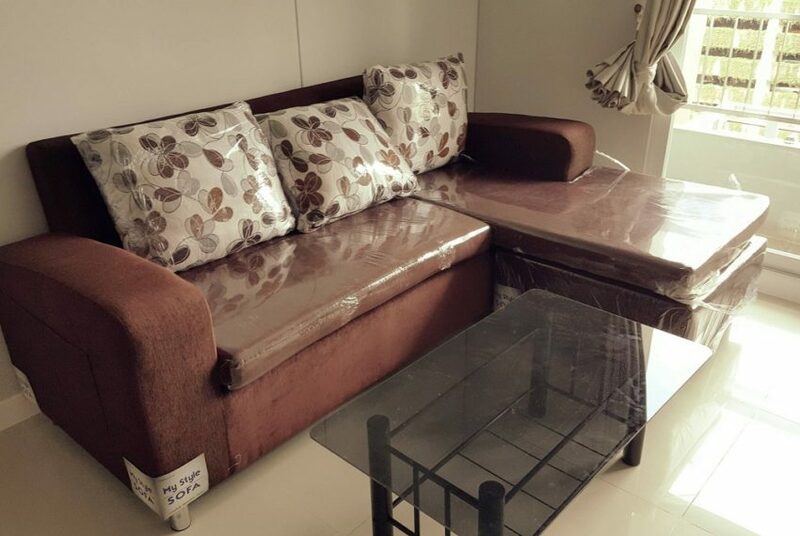 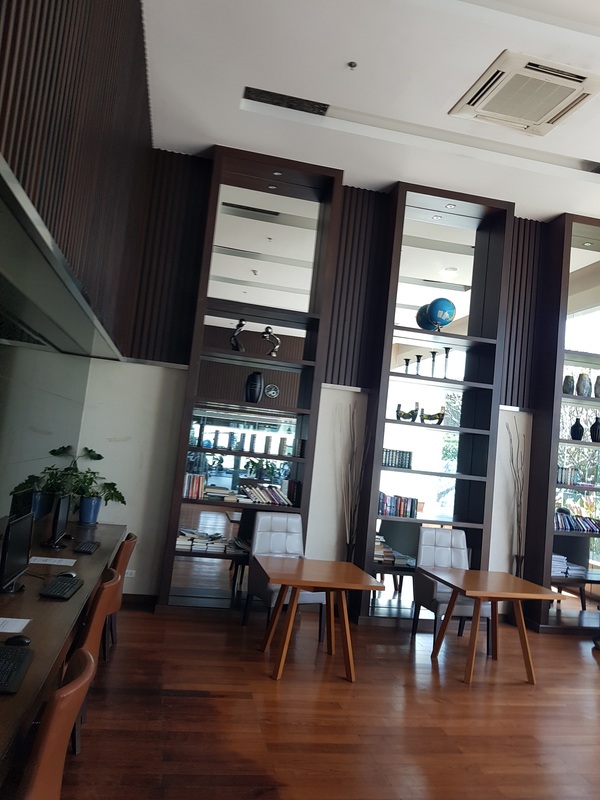 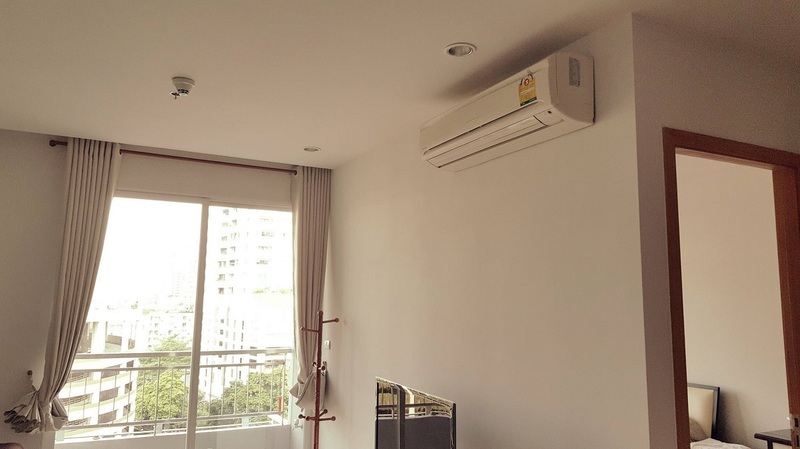 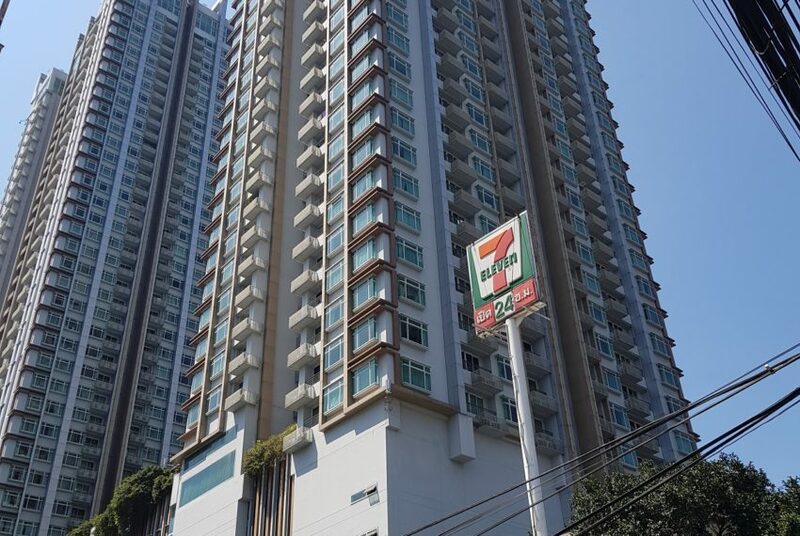 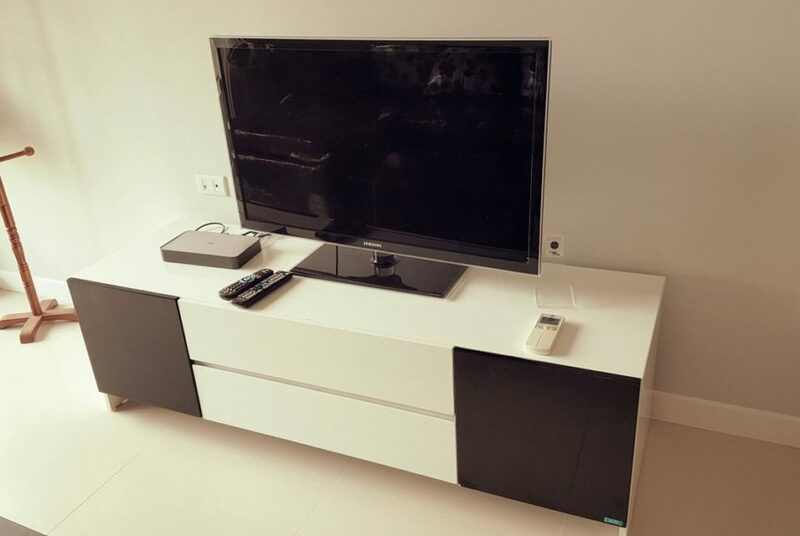 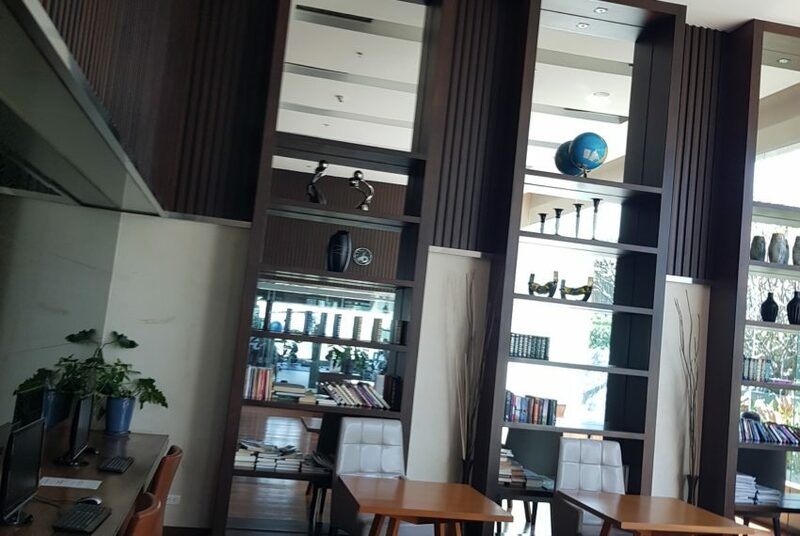 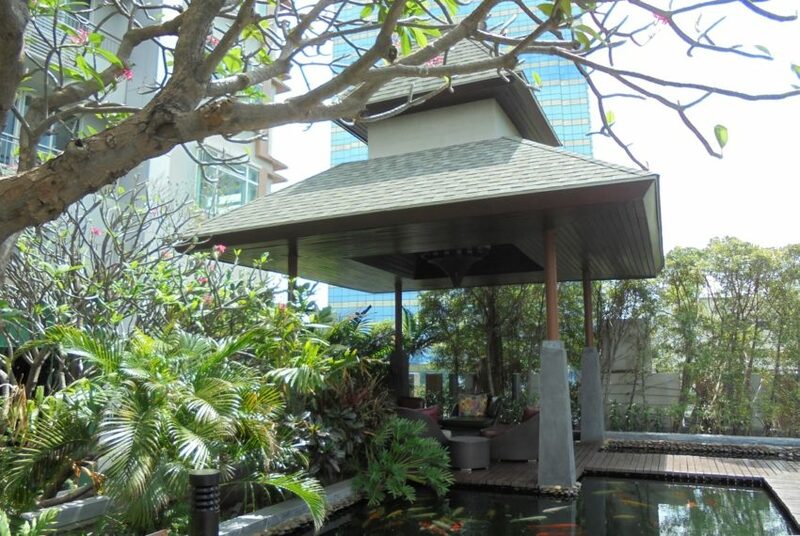 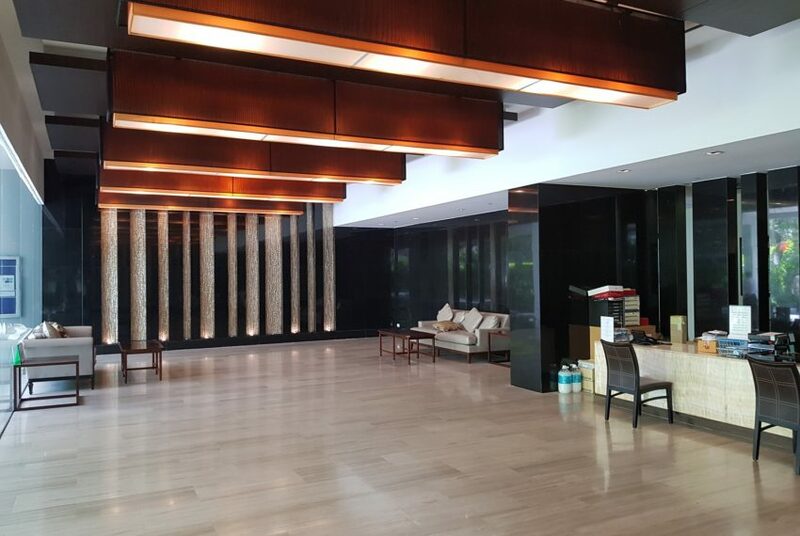 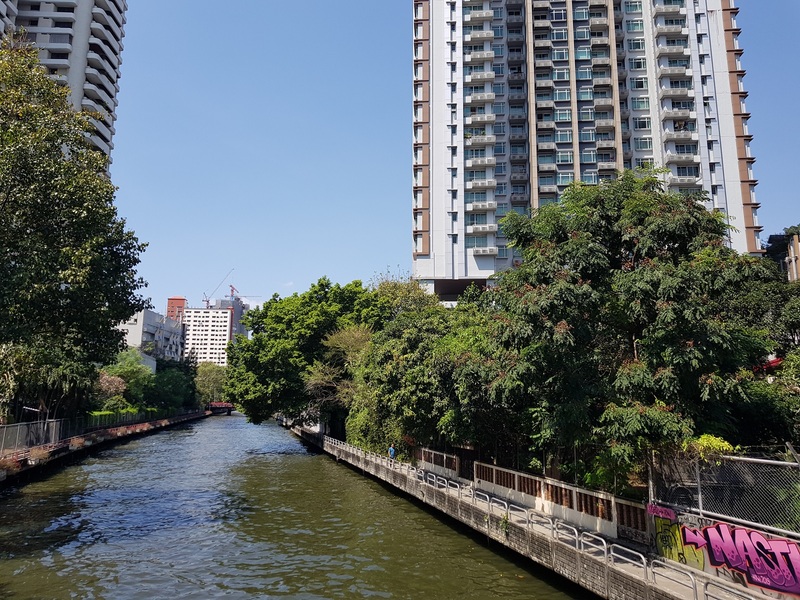 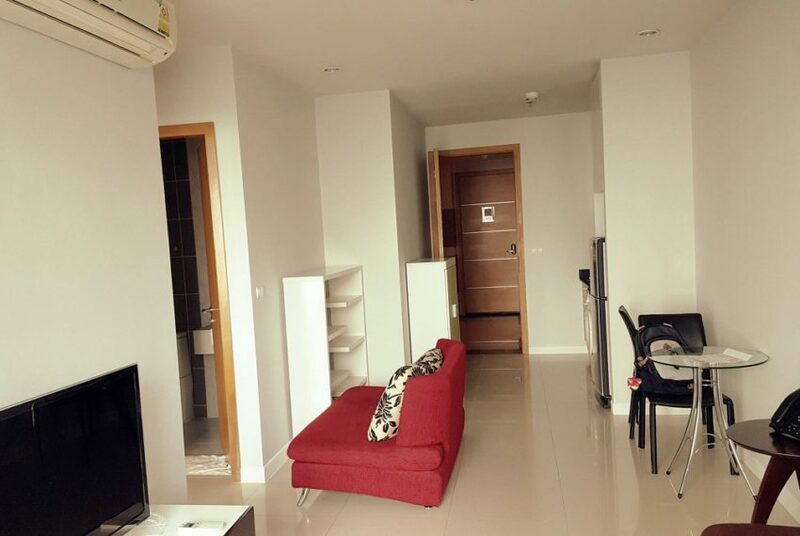 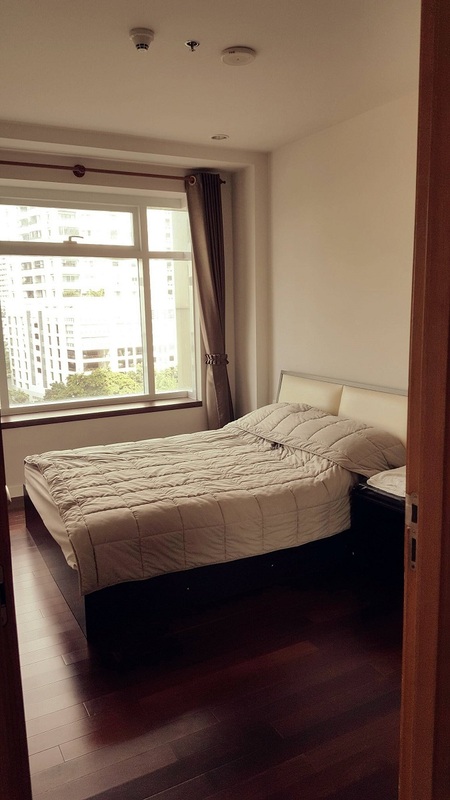 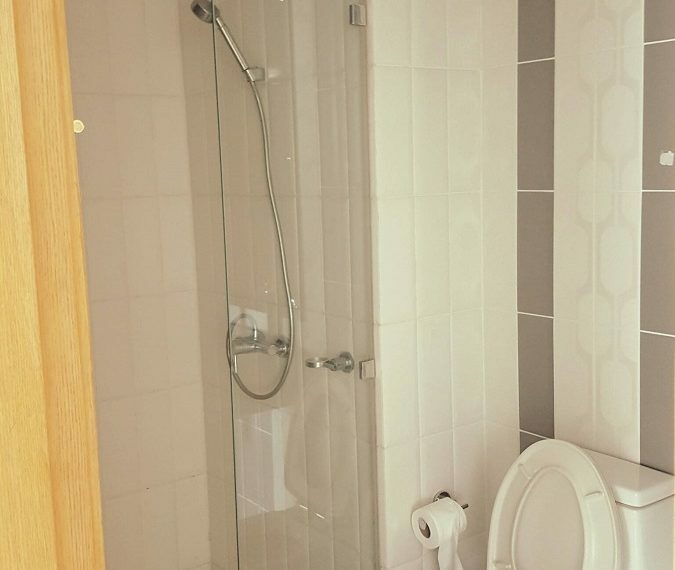 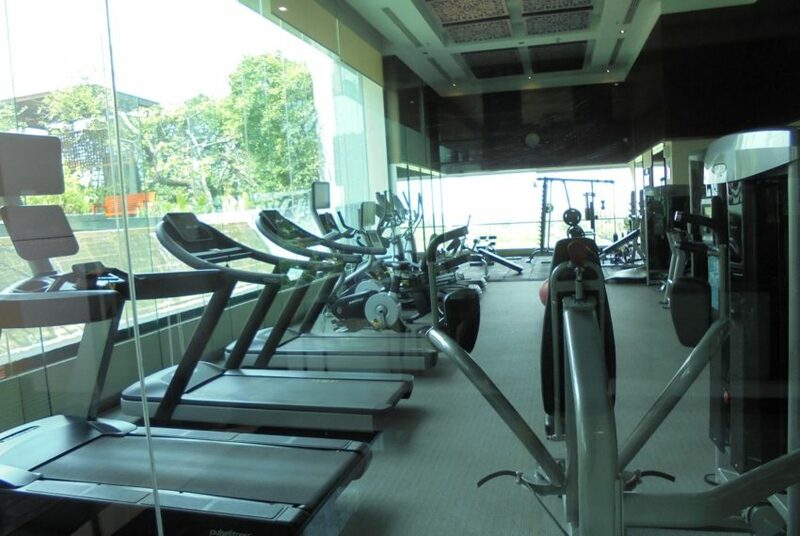 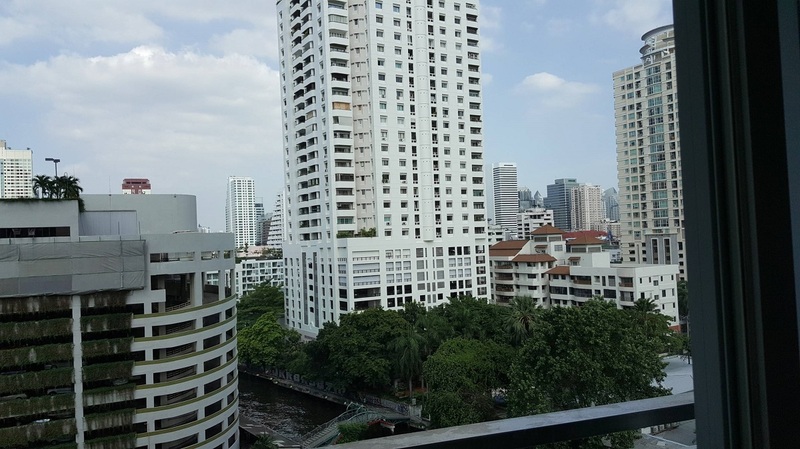 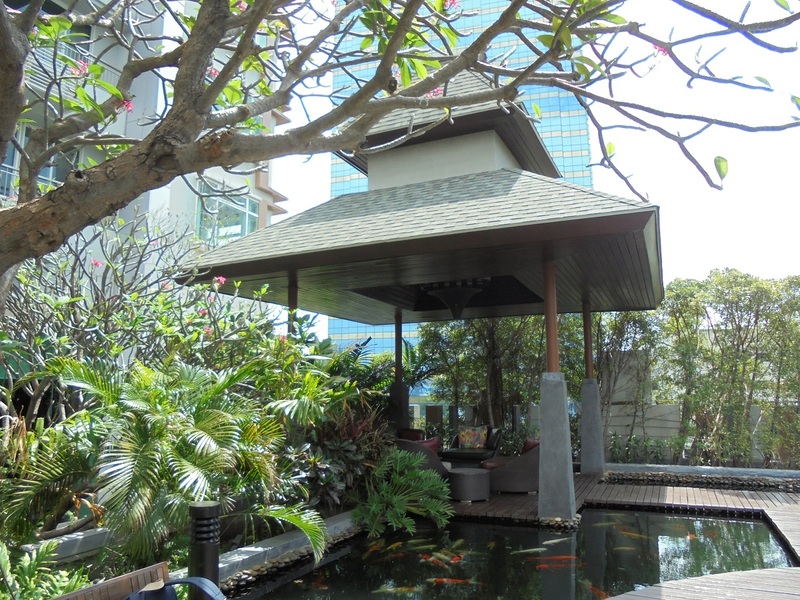 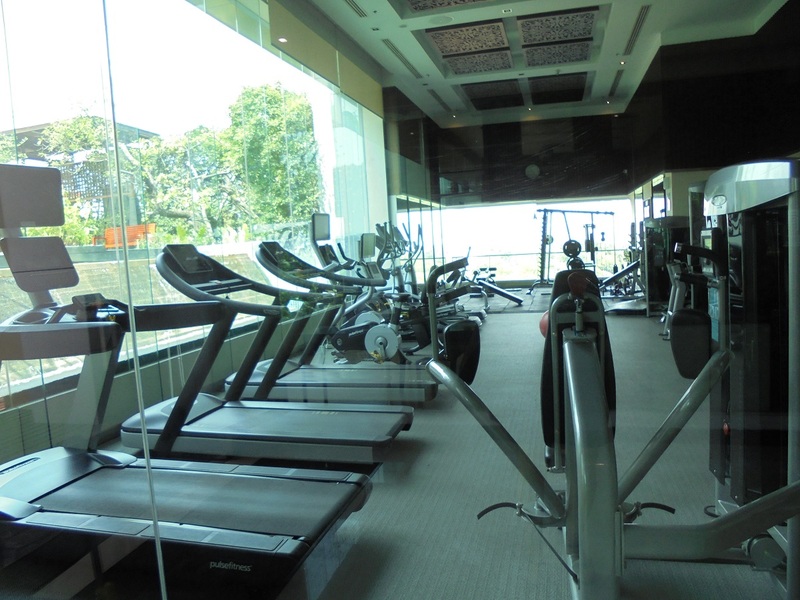 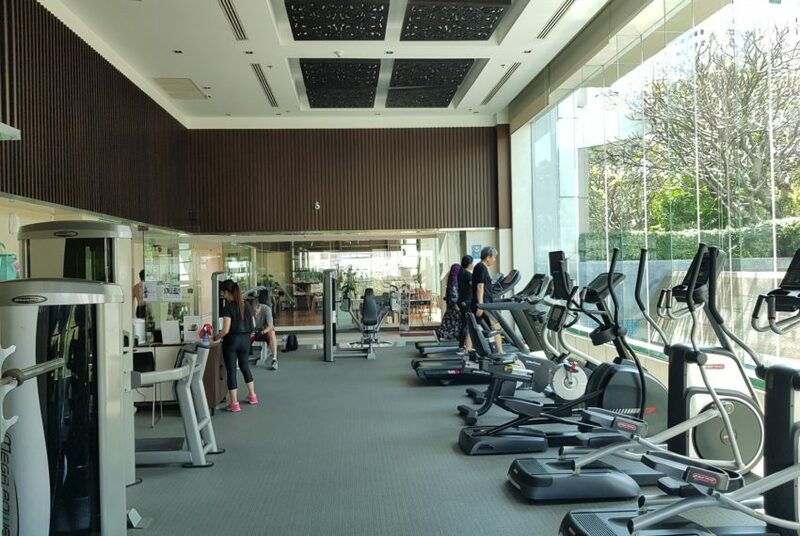 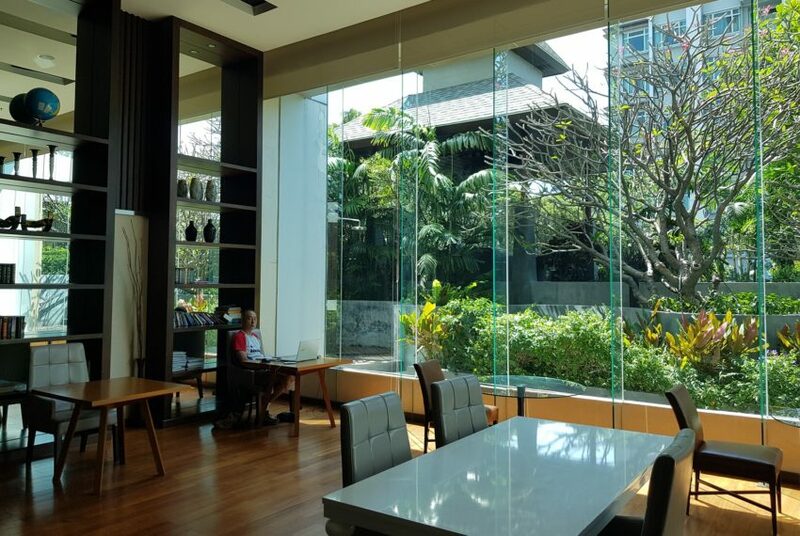 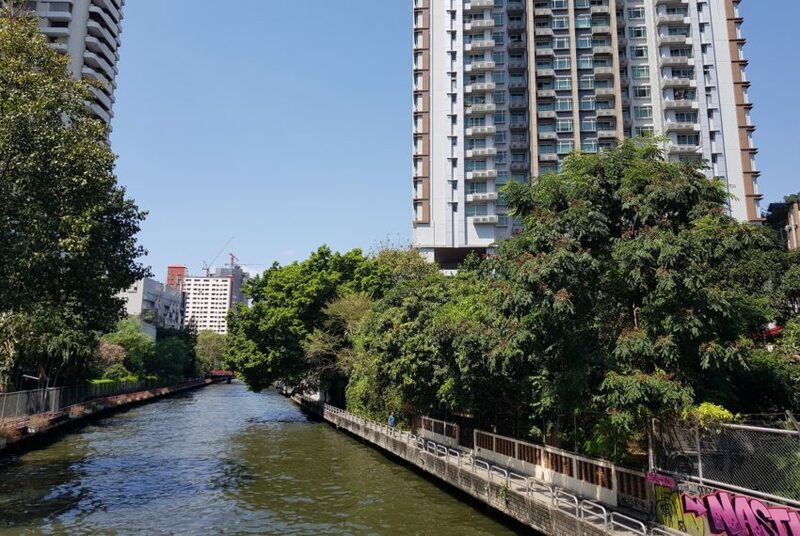 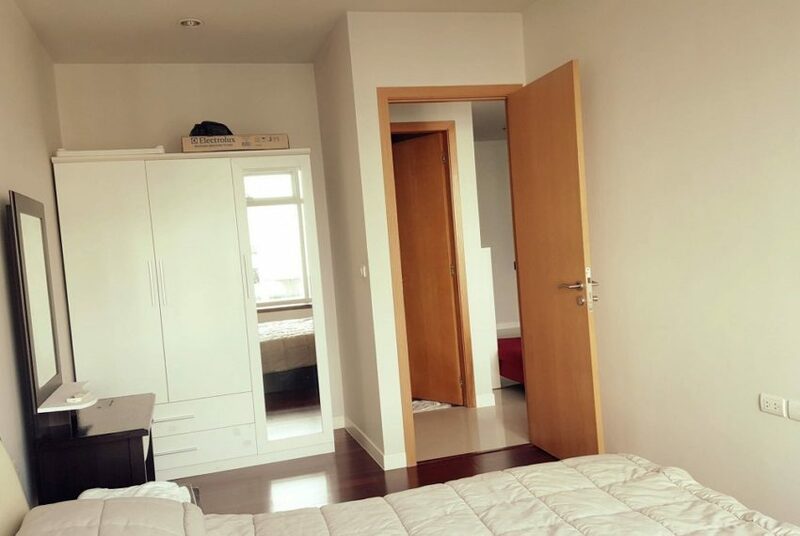 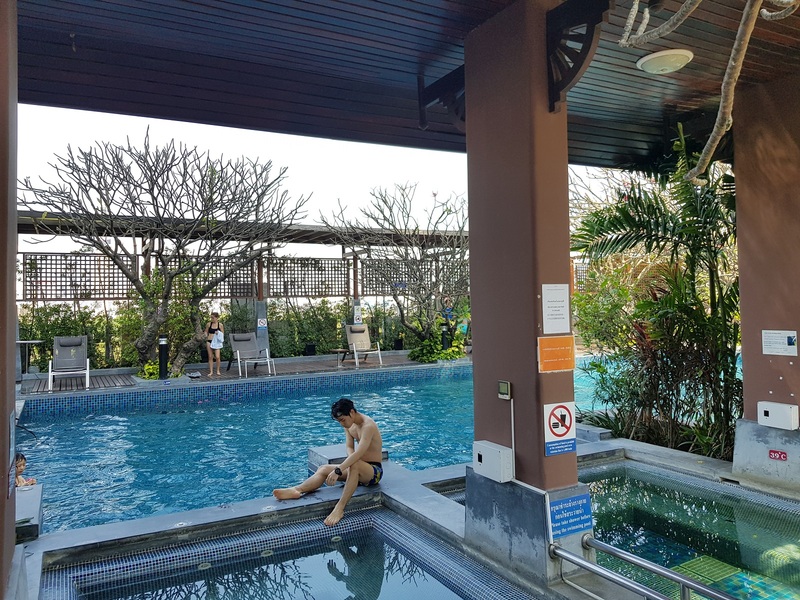 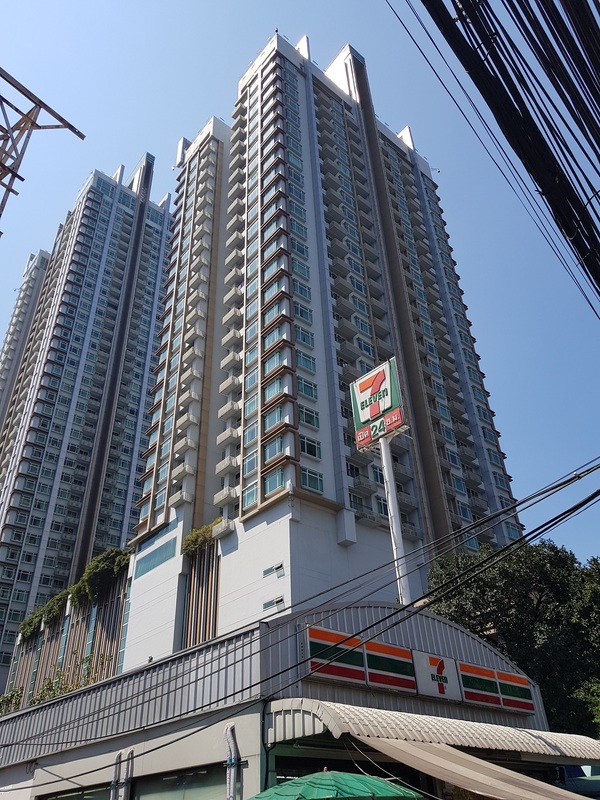 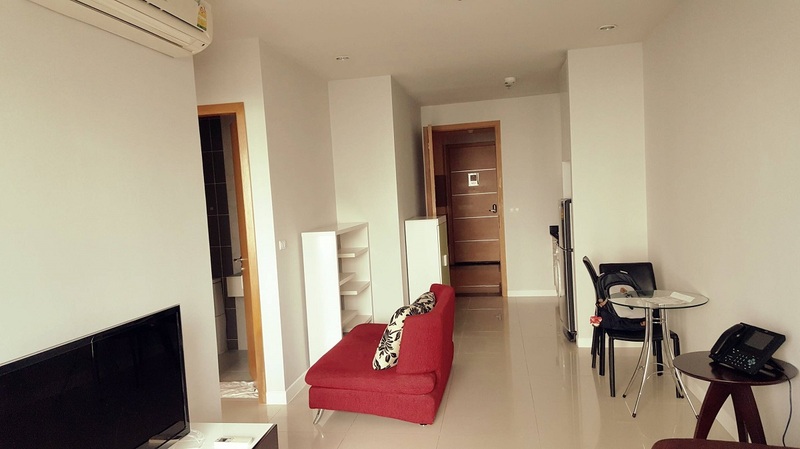 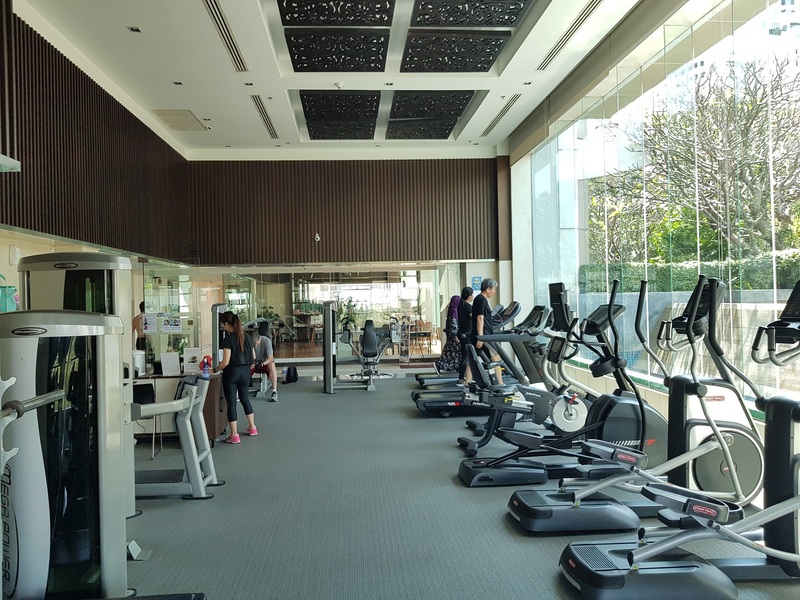 This 1-bedroom condo for sale is located on low floor in Circle Phetchaburi project at Asoke – Phetchaburi – Nana area. 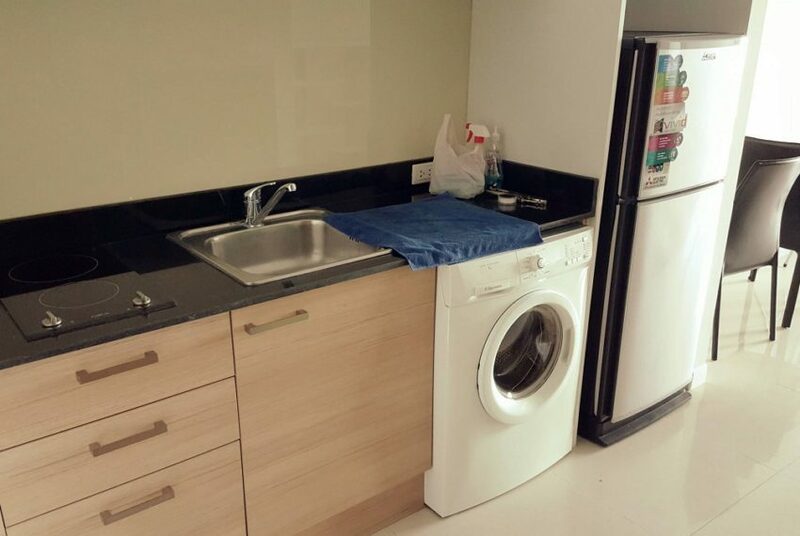 Condo is clean and new. 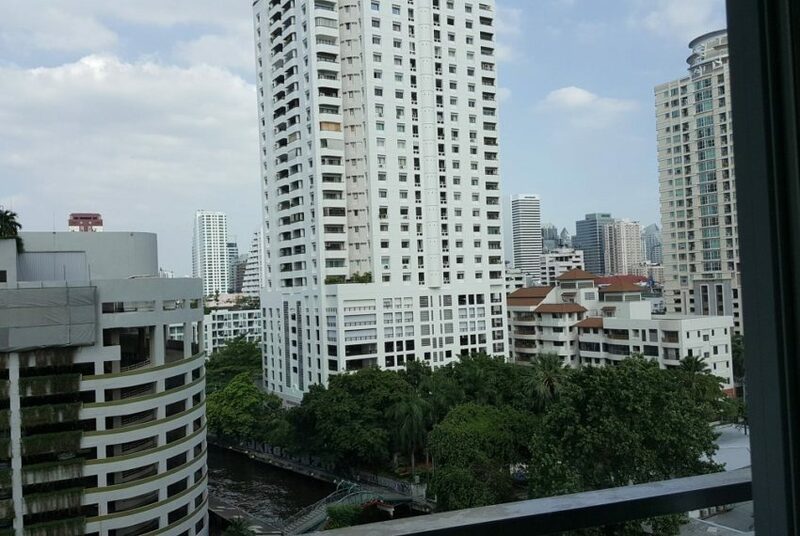 Condo is available with a rental tenant. 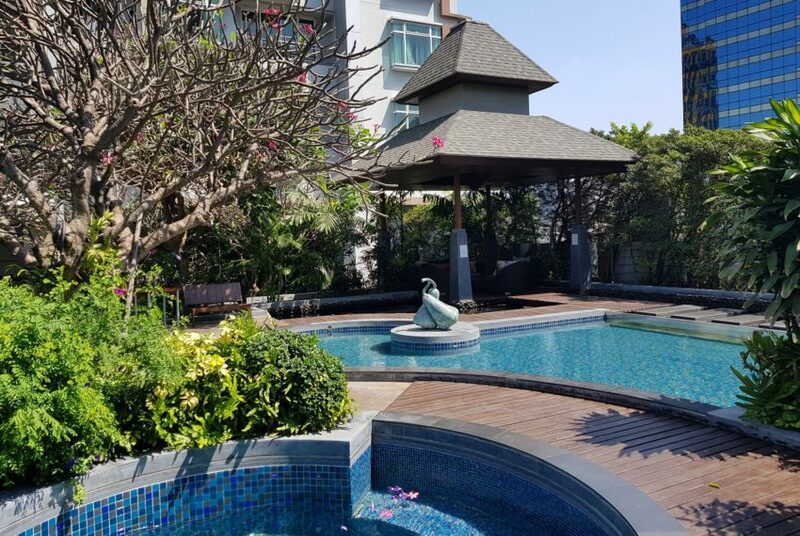 Sale price is only 5,500,000 THB all inclusive.